Anyone who has hit with it how was the comfort level? Original one of the best control sticks with decent enough power I have ever hit with but was an absolute arm killer! The 1st Gen wasn’t comfortable? You should try the 1st Gen if you can get your hands on one. Comfort level is better than the 2nd Gen imo. It also depends on the string you use and tension. yes have thought about that, is the playability as good? There are charts comparing the two Gens on Google. 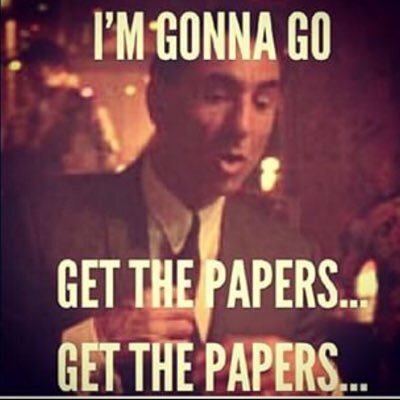 I’ll save you some time. The Gen1 has 21/23/21 beam thickness compare to Gen2 where it’s 21.3/23.3/21.3 which isn’t much. The Gen1 is more flexible in the throat area, as well as in the top. Comparing to Gen2, the flex is much more even tapered through out. Gen1 has a dense string spacing compared to Gen2 which has the FSI Tech to it. Does anyone know when this stick will be available? It’s either this late Fall or next near. Every Babolat have a 3 year cycle before a new update. This year we´ll have two very hyped series, this one and the Clash. I don't get whats up with that center line running through the frame. I'm sure this is not a final cosmetic though. If you strung you’d know. I know right!? It was especially annoying with the original PS as it was supposedly meant to be Tsonga's - who uses 27.5" - new model, until he pulled the pin anyway. The Strikes aren’t bad (a little empty feeling), but it’s just a whole lotta white. I have been using up your drive 2018 for the past year as my main stick but my biggest issue with it is on the back hand side. What I mean by that is that the throat area is so small and rounded that when you go and place your non-dominant hand to get a good grip is very difficult. Whereas on the PR strike it’s very squared with sharp edges which is much much easier to get it instantly quick good grip on the non-dominant hand. And this is what makes for a great backhand. So I have re-strong my pure strike And re-gripped it with a leather grip and I will put it through the paces and try to morph into it as my main stick w and re-gripped it with a leather grip and I will put it through the paces and try to morph into it as my main stick Lets see. I disagree out the empty feeling. I feel that it’s way more solid than any of the other sticks like the pure drive and aero. Jimmy 2 times, is that you? The new PS is sweet looking. Still has a lotta white. Being a fan of the design of both the original Pure Strike and the 2017 version I have to say that I really hope that the design we can se in the pics here is not the final one. 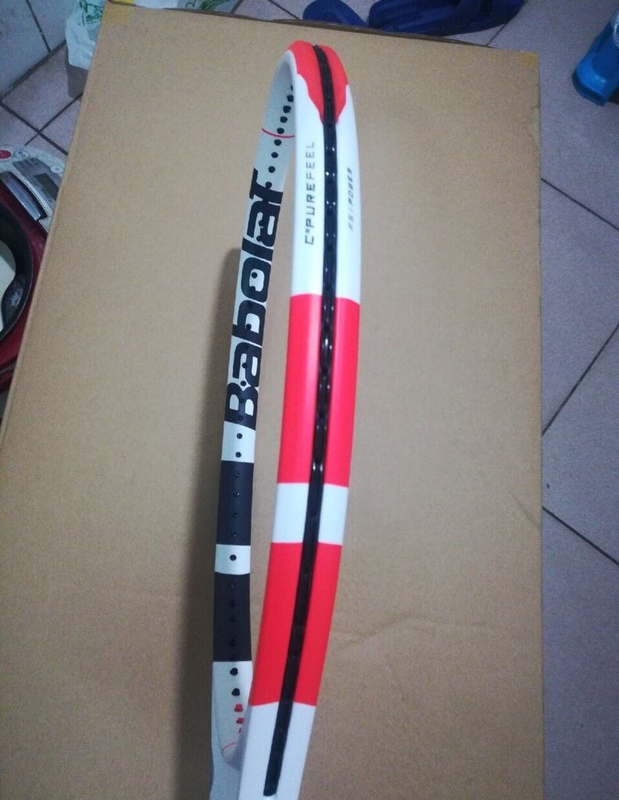 Of course it’s hard to tell anything from a pic but it’s looks like one of Babolat budget racquets. Does anyone have a sense of specs or release date? Similar to the current iteration of rackets/ fall 2019? Seems like you switch as much as I do @danbrenner. I went from the Liquidmetal Instinct Tour XL -> Pure Drive -> VCORE 95. I love the 95, so I might stay with it, but I just sold some old rackets and bought a Blade 98 CV (18x20). What is your current ranking of best frames you've played with? Yes. I love trying out whatever I feel will fill a void in my game. And it’s fun. New toys for big boys. Then I will demo the PDVS. Should be excellent. I’m excited and will report back with new findings. My son playtested the new pure strike line in september last year. He told me that they had two or three different paintjobs that the playtesters had to comment on. One of them was the colourway shown above. One of them looked almost the same except it had a zebra-like colourway on one side of the head. How did he find the comfort level? He said they swung and felt pretty much the same except that the new one felt a tad more stable. I don’t know if I’m the first one notice that Thiem is actually playing with the upcoming new pure strike right now. I just noticed from a picture today, and I go back to Australia open’s images and noticed he started testing new strike since then. The key part is the end of the bumper guard. The new strike has a unique shape at the end of it. Is he really? That would be shocking. 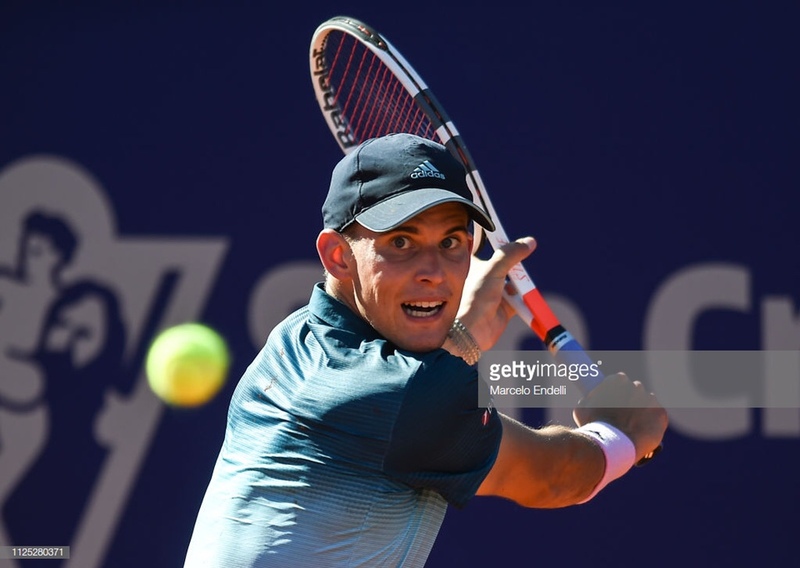 Then again, it is Thiem. He is always tweaking equipment and strings rather than his actual play. So, he endorses the P17 and had not played with it at all? He went from the original Pure Strike under a P17 pj to a new unreleased PS under the same pj but in between he never actually used the P17? Yeah I was thinking the same thing, lol. Btw, technically he endorses the 2016 Pure Strike 98 18x20. The P17 is 16x19. But I know you meant the second gen Pure Strike PJ. TO be fair they did this with pure aero last year, easy money for a racket that will be half it’s price in a couple of months. I think you are absolutely right, in a tennis shop around my home there's a Wimby PS17 and the owner is selling it for 150, I think they are getting the most of a frame that has it's hours counted. I actually like the Wilbledon colour way of the strike, and it has been a success for Babolat, but quite a few players that I've either worked with or colleagues have been complaining about the wrist pain. Many of these have switched to a Yonex E Zone as a result. What’s everyone’s RA predictions for the new model? If they can get it within a point of DR98 I would have a hard time not picking it up! I'm guessing 67 Unstrung !! !